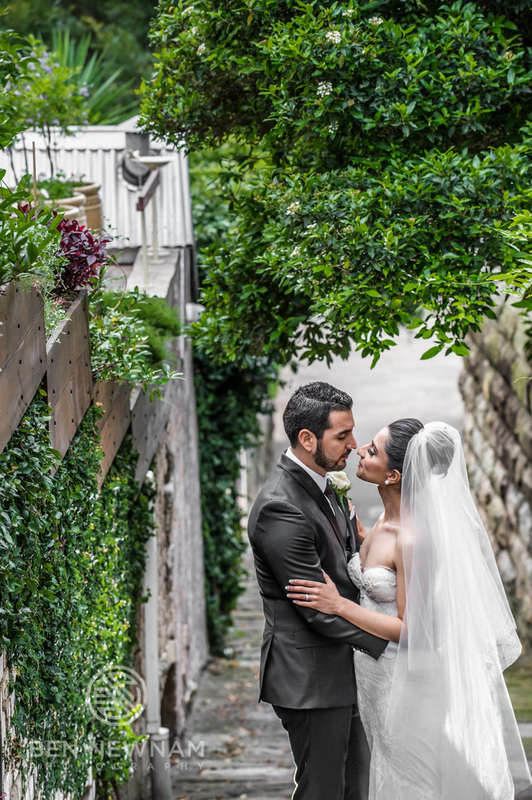 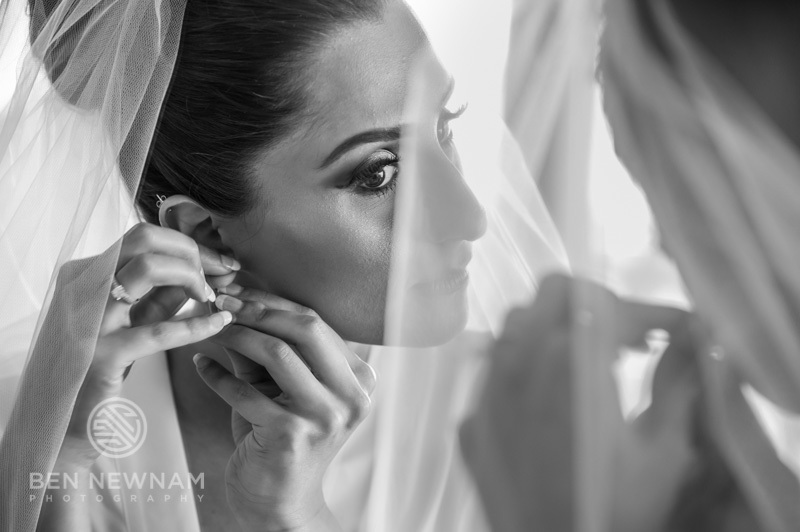 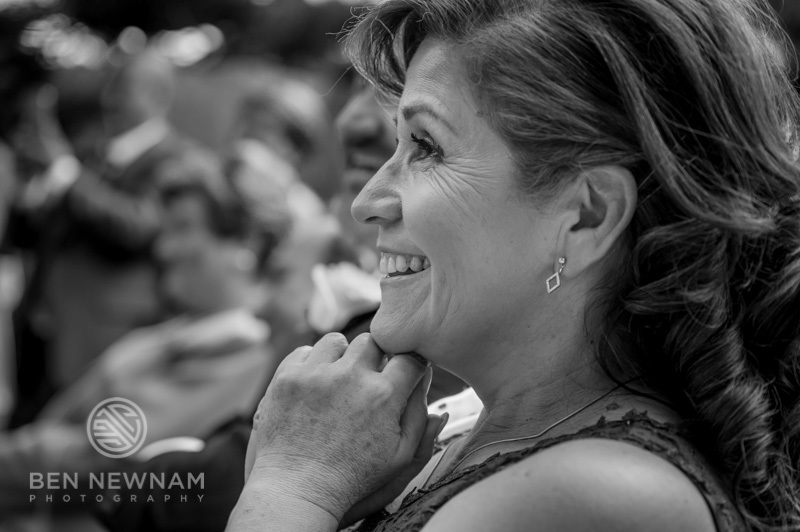 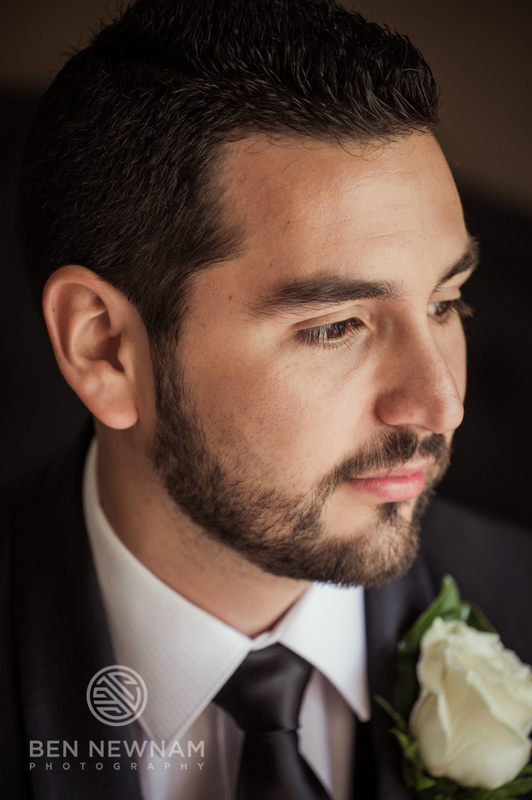 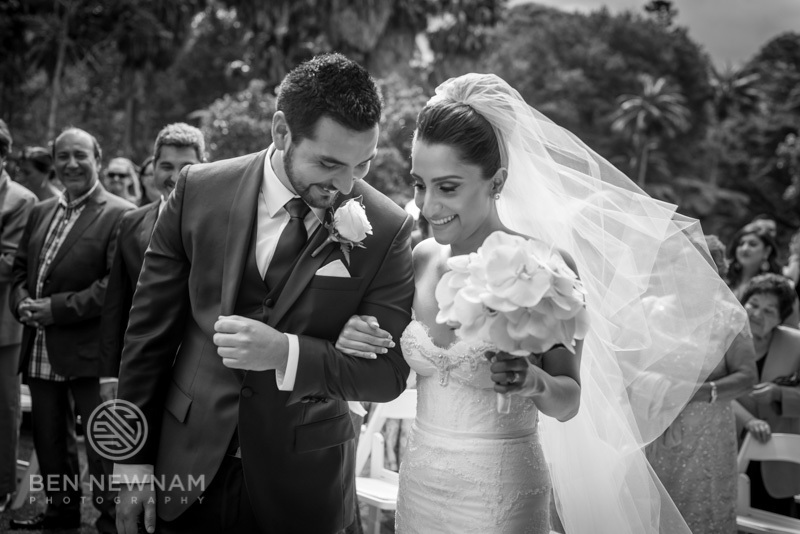 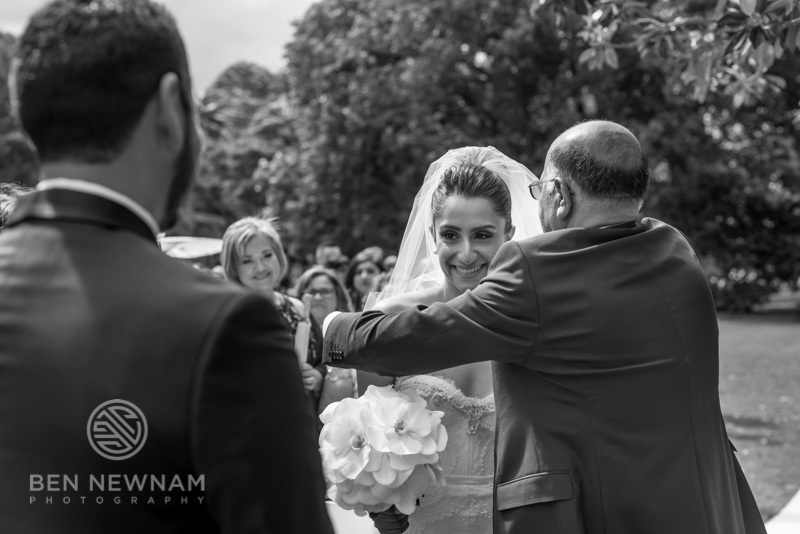 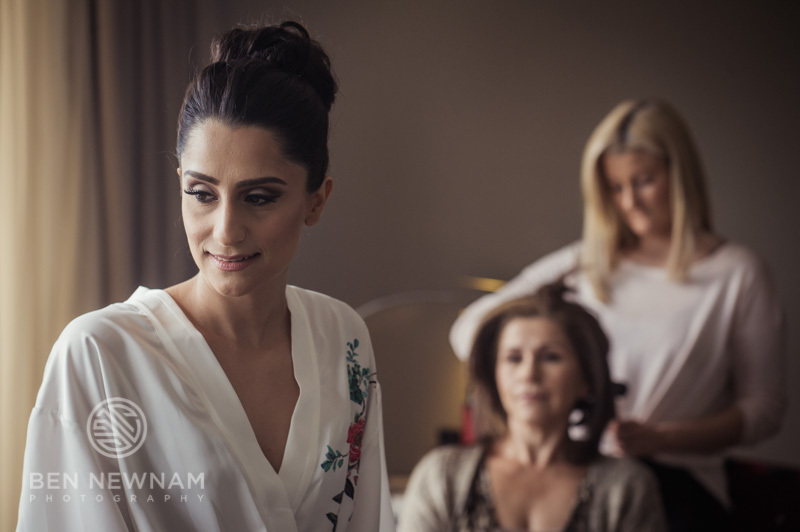 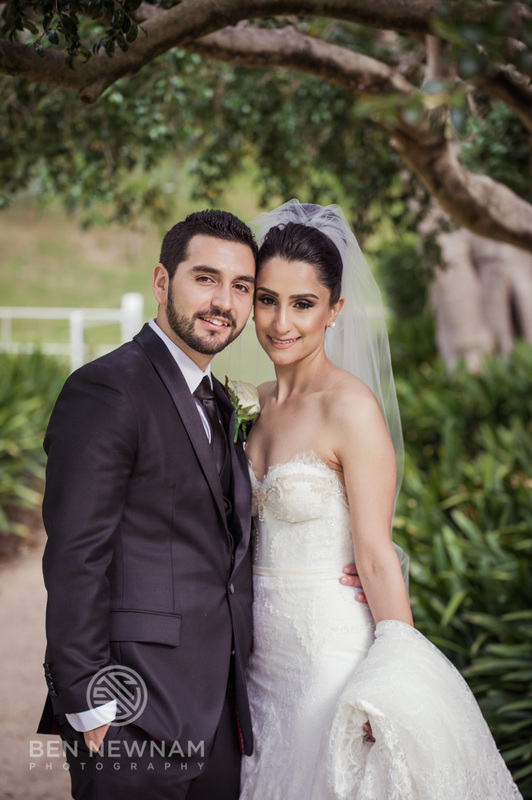 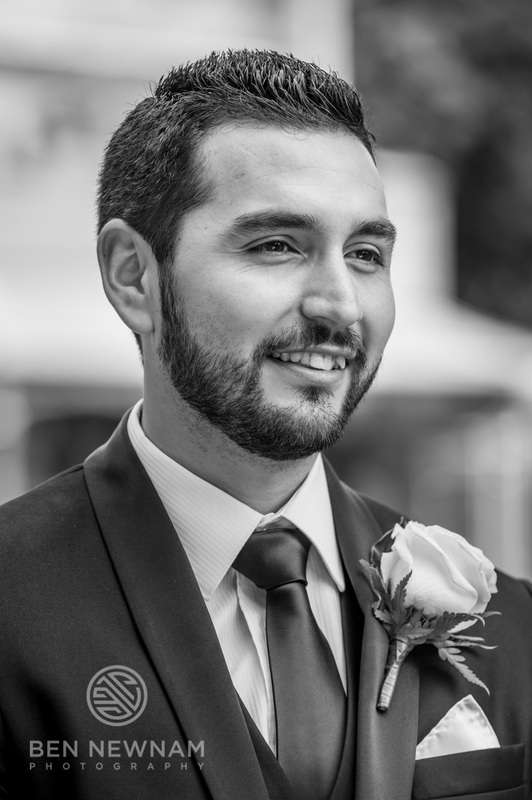 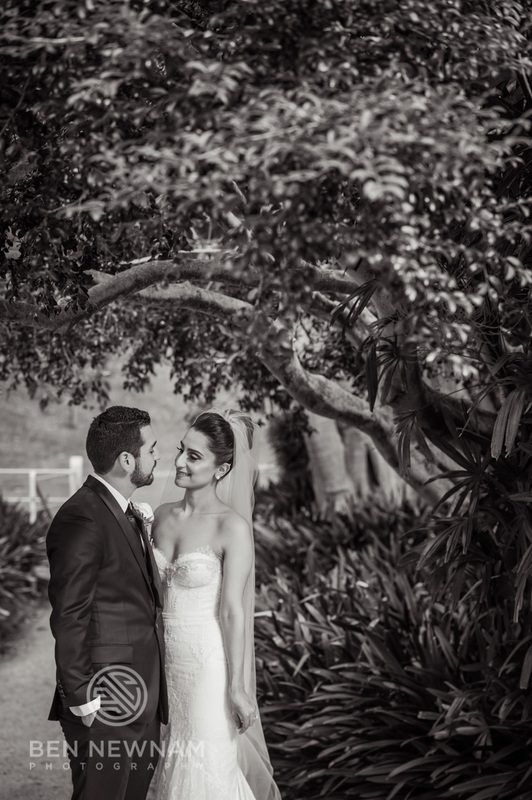 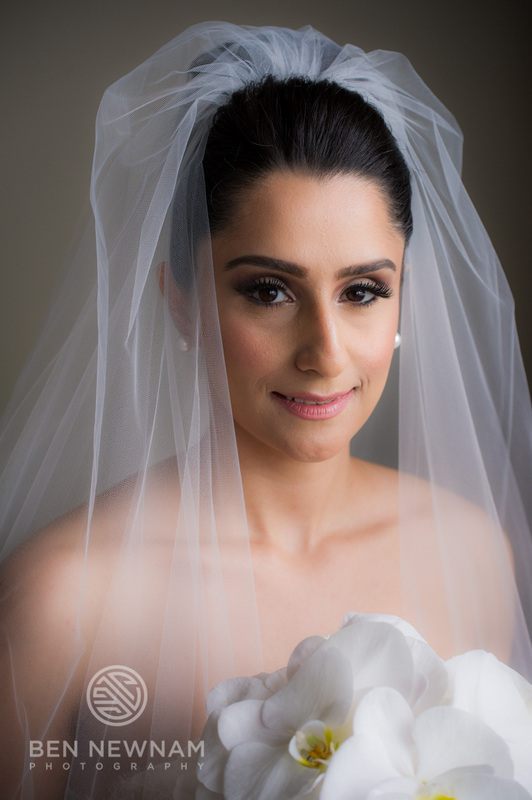 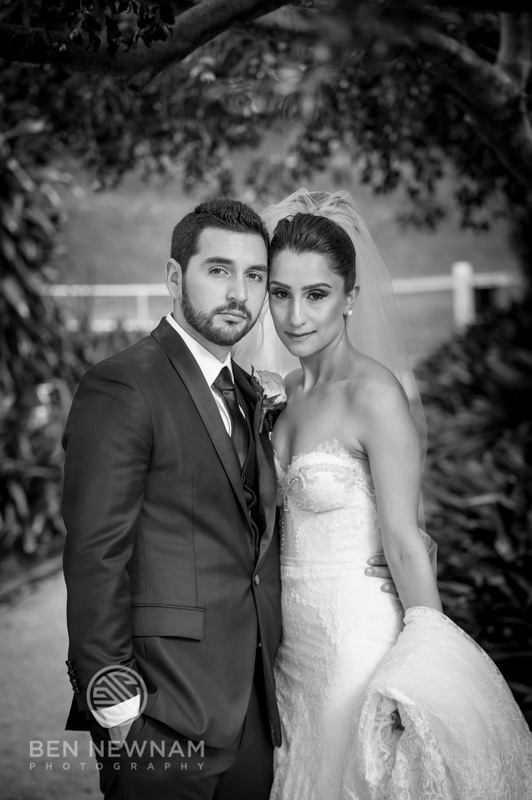 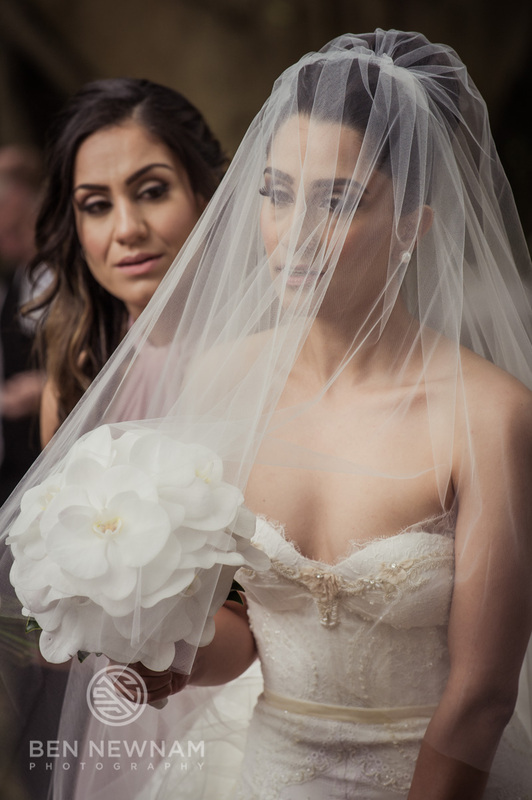 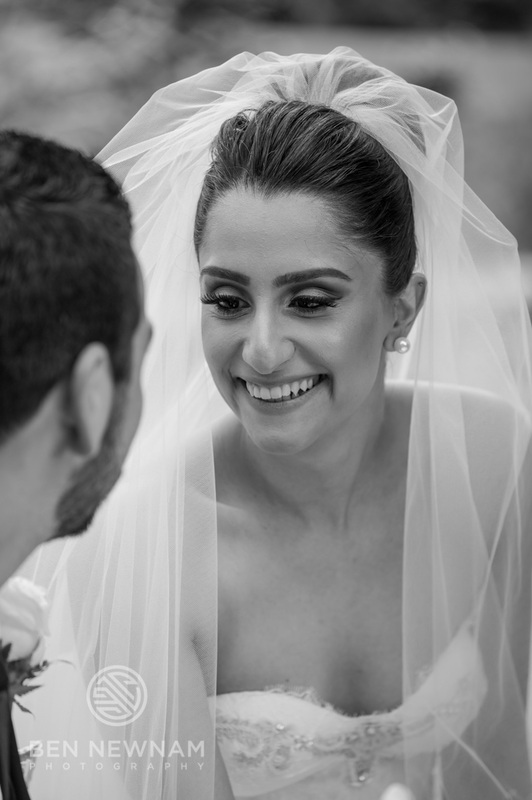 The wedding photography of Nargis & Jose. 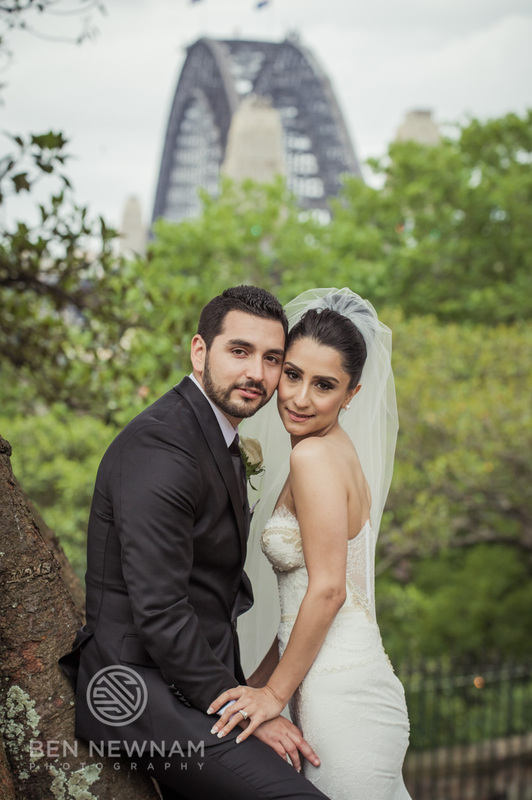 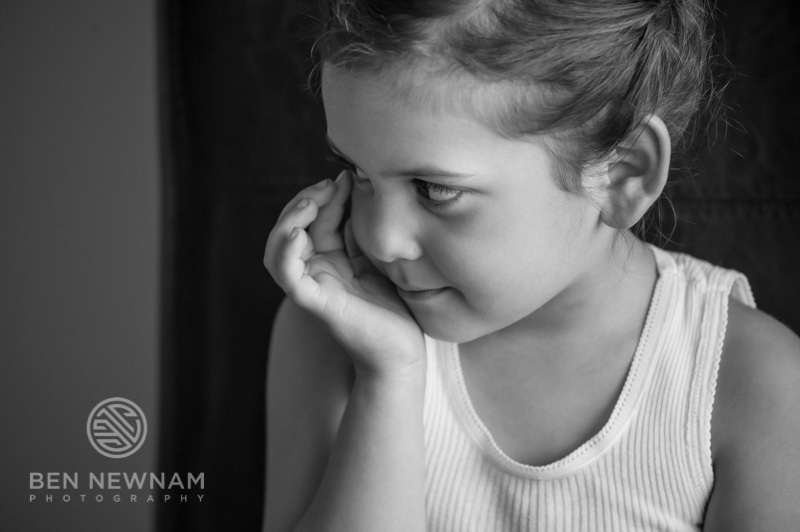 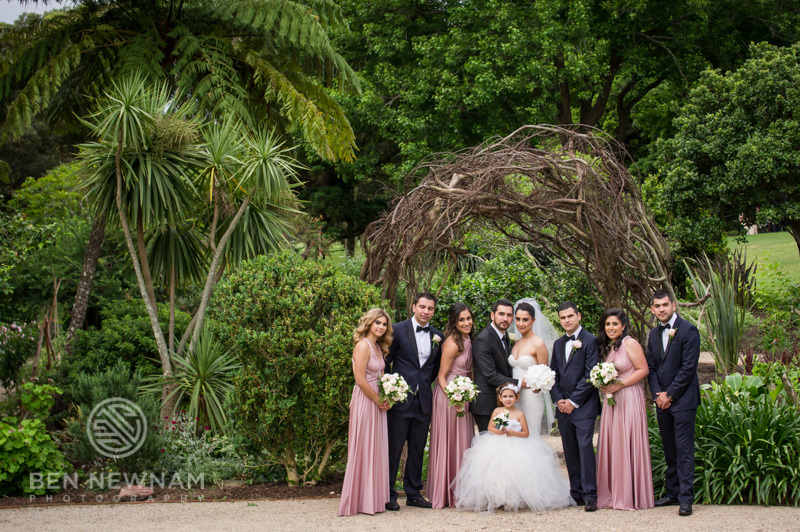 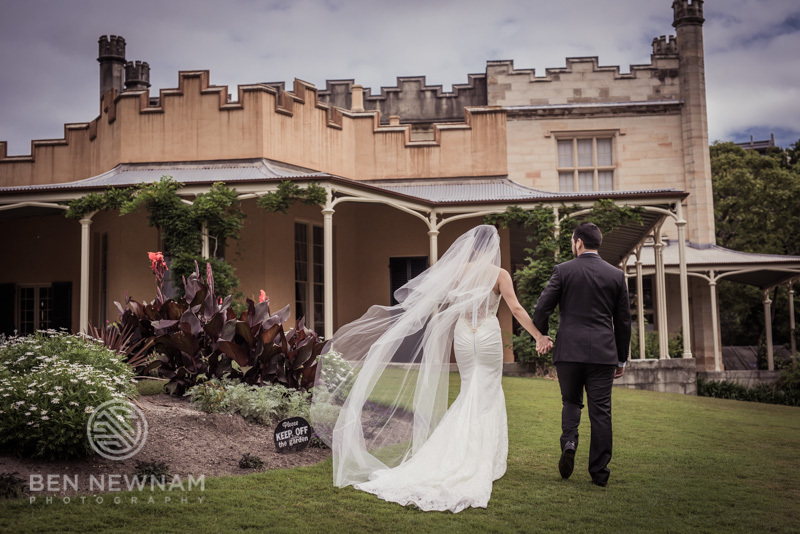 Held at one of my most favorite photography spots in Sydney, Vaucluse House. 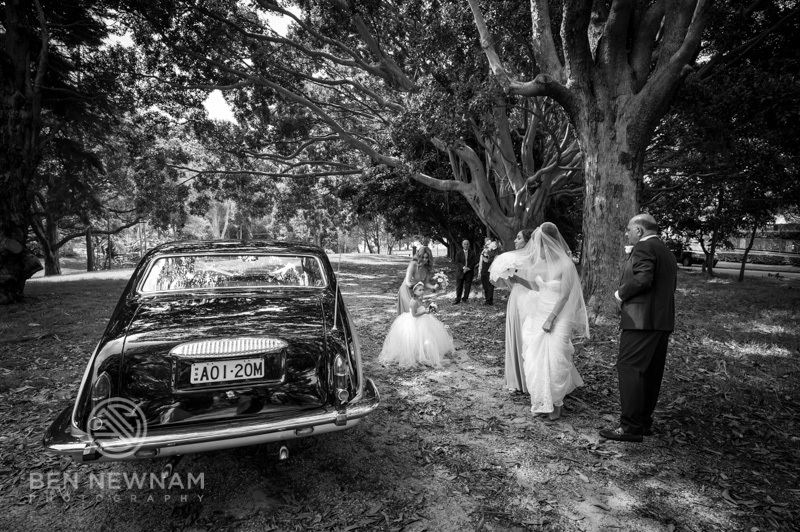 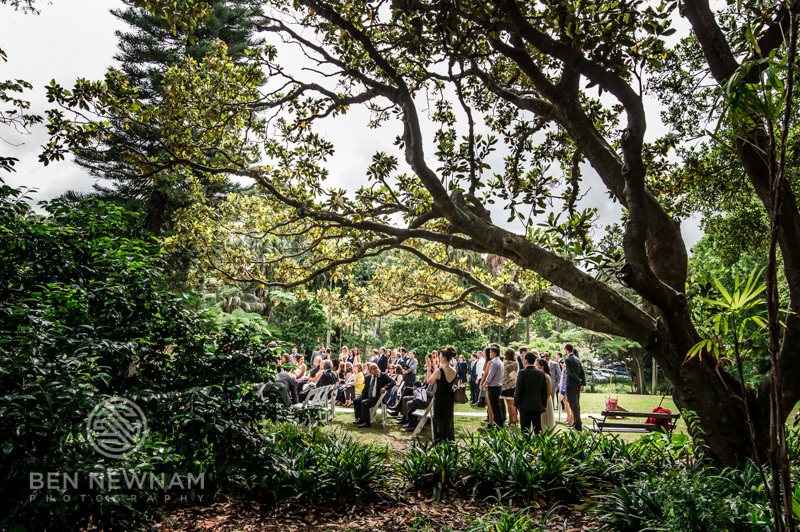 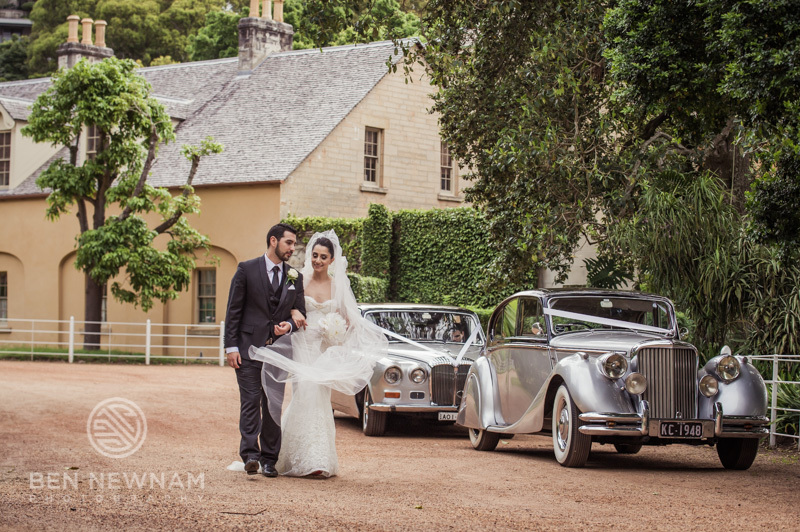 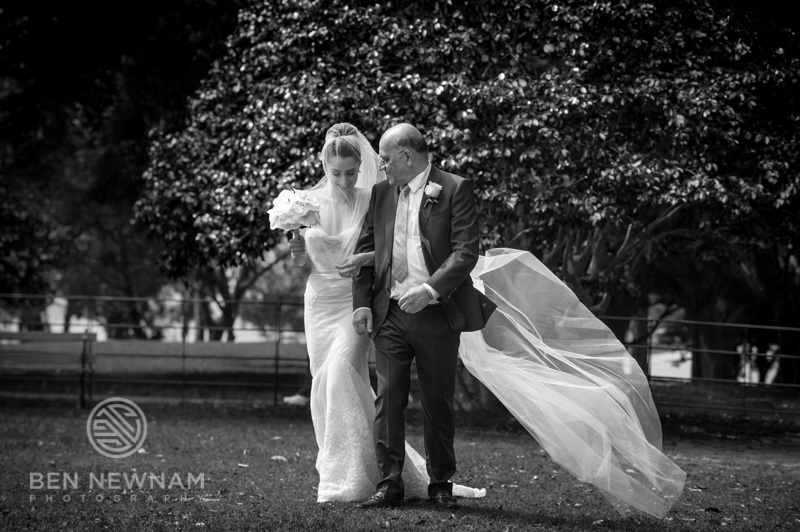 I’m not sure too many Sydney wedding photographers know about Vaucluse House, which is probably a good thing. 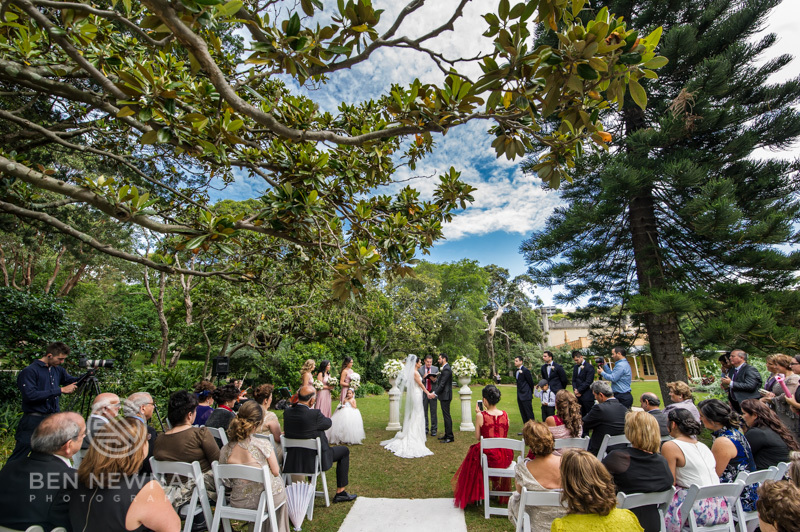 The ceremony was held outdoors on top of the hill to the side. 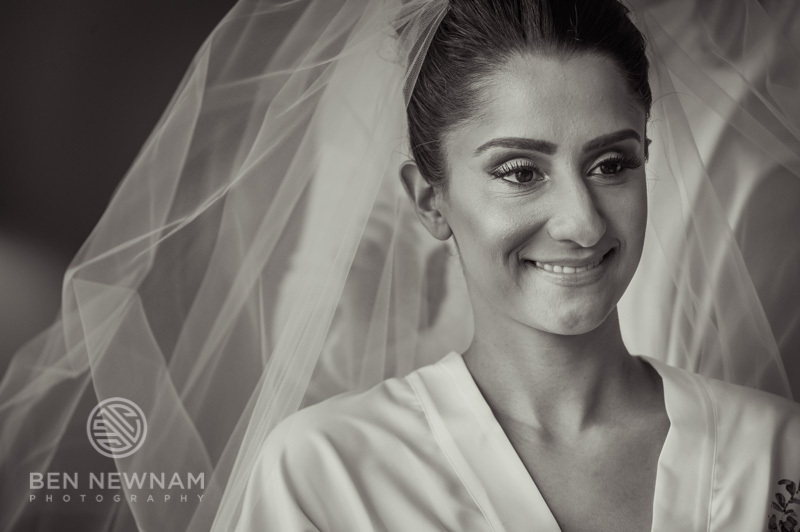 Just the angles you can achieve really lends itself to capturing images and for some reason, every time I have photographed there, the light has a certain magic about it. 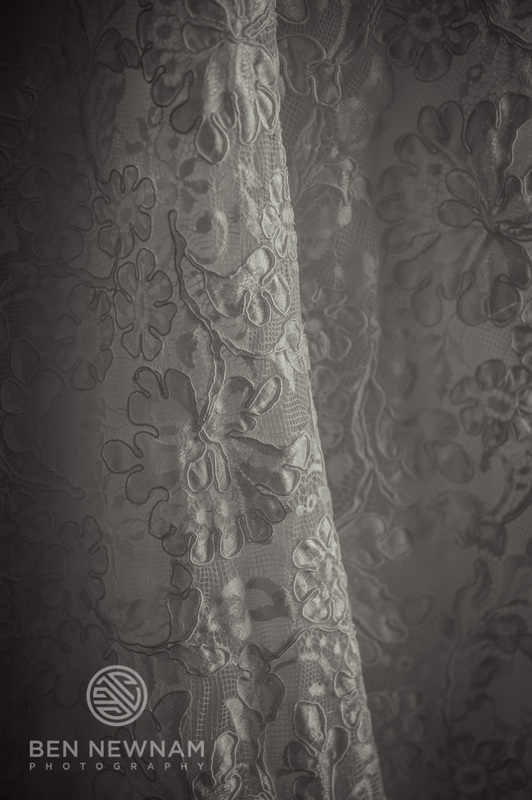 It has a kind of dramatic quality about it. 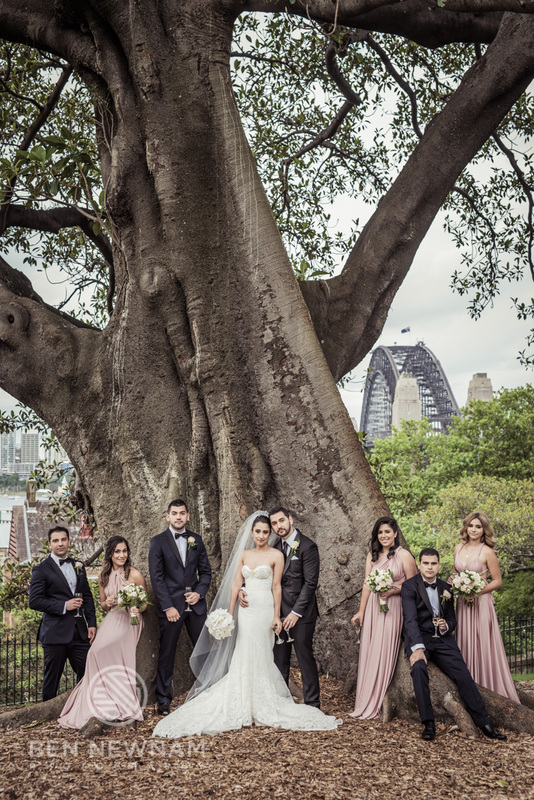 After the ceremony we headed to Observatory Hill in The Rocks for a few more shots. 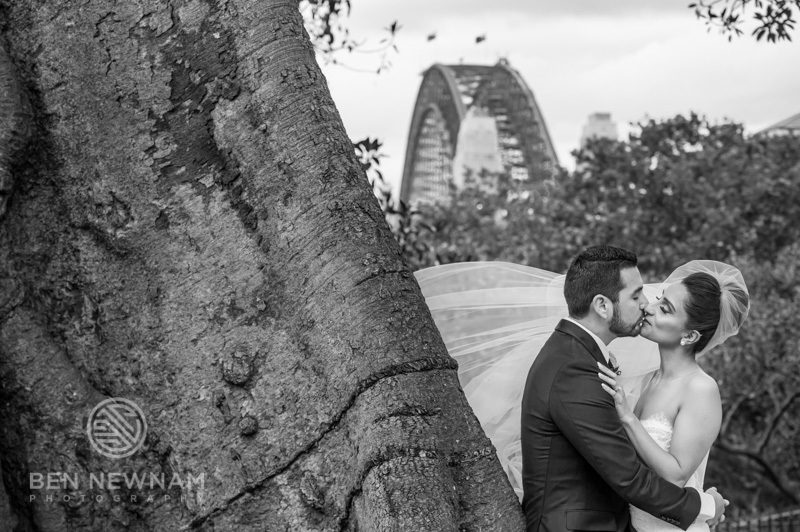 The reception was held at Doltone House, Darling Island Wharf.